Is a slump in your health dragging you down? 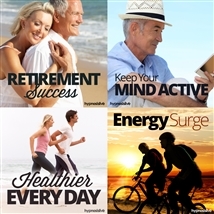 Would you like to be able to start feeling healthier and happier, every single day? Good health is more important today than ever before. Millions of people suffer from obesity, diabetes, and countless other issues – and the number of unhealthy people continues to grow. But with so much convenience food and so many distractions, how can you possibly adopt a healthier lifestyle? 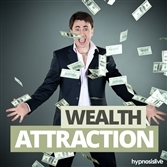 It’s time to make every day a healthy one – with help from hypnosis. 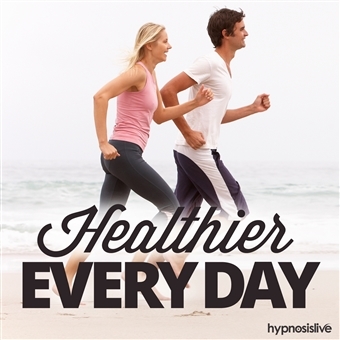 The Healthier Every Day hypnosis session will help you quickly and easily redefine your approach to healthy habits! 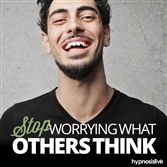 As you listen, the embedded NLP and hypnosis commands will work to reprocess your thinking patterns, helping you develop a sense of well-being from the inside out. You’ll discard old habits that drag you down, and replace them with new approaches designed to let you blossom and flourish. 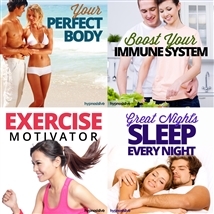 You’ll discover the means to look good, feel great, and instinctively crave the food and exercise needed for optimum health. Make every day as healthy as can be! 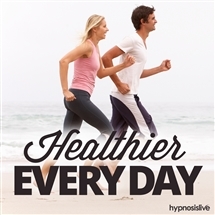 Download the Healthier Every Day hypnosis session now to lead the healthy lifestyle you know your body deserves.